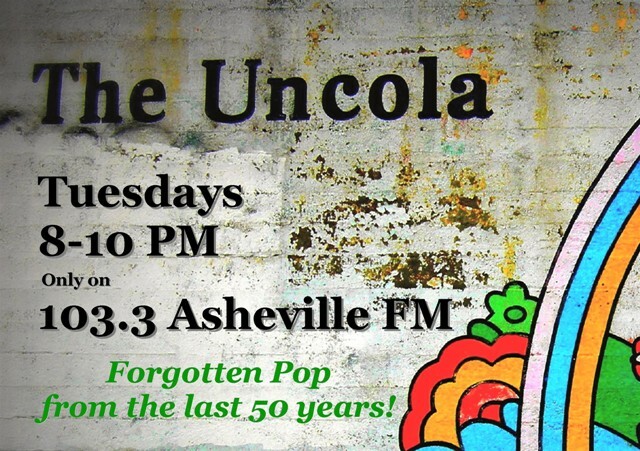 We're a radio show that unearths Forgotten pop music from the last 50 years, broadcasting live every Tuesday from 8-10 PM EST since 2009 on 103.3 Asheville FM. Join us each week as we breathe new life into failed 45s and album cuts left behind here at The UnCola. If you have a request or comments, send us an email at erikmattox at ashevillefm dot org. We love discovering new music! Cherokee - Naked Music (1992), I Love You...Me (1998) & Soul Parade (2002) TRIPLE POST!!! c.2009 theuncola. Powered by Blogger.